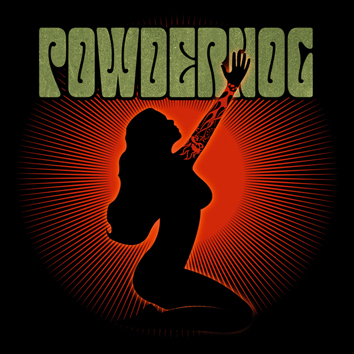 Powderhog is a new Danish band from Esbjerg on the new Danish record label, Trechoma Records. The band plays straight up high energy rock-metal. I got pretty bored with the first part of the record as the songs are all the same pace and quite a like in some way but around track 7, the CD gets more interesting. The vocalist has a quite harsh raw vocal and a bit screechy. Good rock singer.. Girl and Another Trip have a slower more footstomping rock and roll to them. Pretty decent debut. I am guessing these guys will be quite popular outside of Denmark… We will see….